Grubs. Even the word sounds creepy. Grubs are more than just yucky little bugs. They can also be a nuisance and a detriment to your lawn. 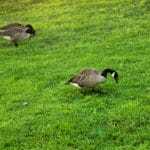 If you have a grub problem in Pennsylvania, Delaware, New Jersey and more, contact Green Lawn Solutions today. Spring – Grubs wake up and start to feed on the grass roots. When they have finished eating for the season, they will turn into pupae and then into beetles. Summer – The pupae become beetles and begin to eat plants and flowers. At this time they also lay eggs. Fall – The beetles’ eggs will hatch into grubs and the cycle starts over as these new grubs feed on grass roots. A good indicator of a grub invasion could be brown patches in your lawn. The surefire way to find out is to lift up piece of the turf, and if it rolls up like a piece of carpet, then yes, you have grubs and they have already done a decent amount of damage. Presence of beetles through the course of the year can also be a sign of a grub problem, both past and future. 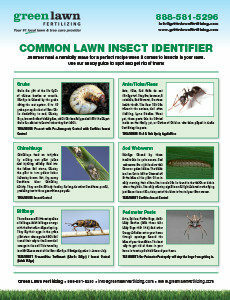 You can take inventory of your lawn to determine how bad your infestation might be. 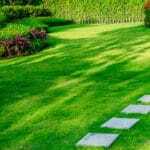 You will want to dig a square foot of sod between 2 to 4 inches deep. When you pull up the sod you should be able to see that grubs are living there. A few grubs is no problem and does not necessarily require treatment of any kind. However, if there are more than ten grubs, you will want to think about a treatment plan. The ideal time to treat for grubs is around when the young grubs are starting to feed, which is likely around May or June. 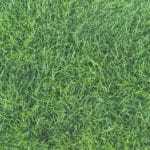 At Green Lawn Fertilizing, we can work with you to evaluate the extent of the damage and a plan of action to get rid of your grub infestation. Call us today at 888-581-5296! It was interesting to read whether I have grubs or not! I think problems like grubs need to be solved with professional pest control expert.